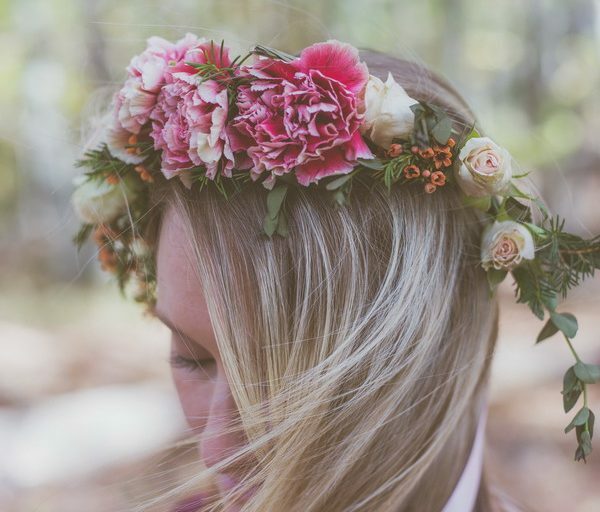 The Flower Kitten recently collaborated with Cassandra Marie Photography to provide flower crowns for some mommas-to-be doing a maternity photoshoot. 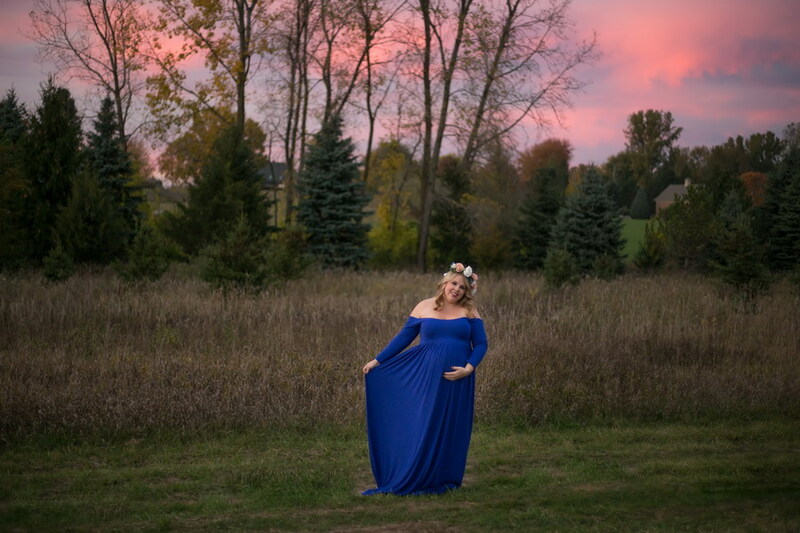 Cassandra is new to the Metro Detroit Area, and is a wedding, family, and maternity photographer. 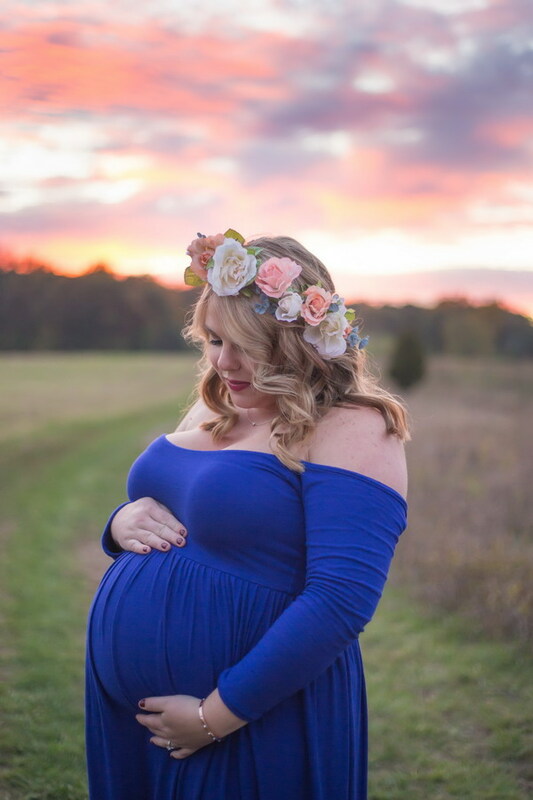 We connected via a local wedding facebook group, and collaborated on this flower crown maternity shoot. 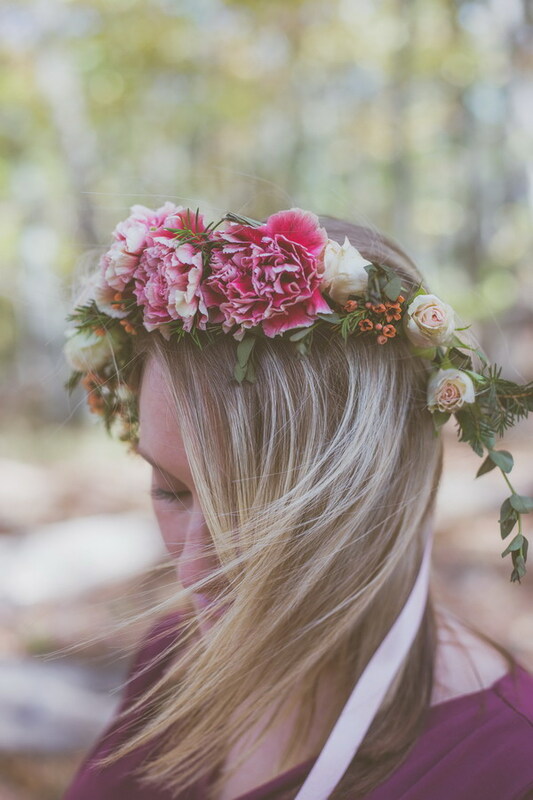 If you like what you see, please visit Cassandra’s facebook HERE, and also her website HERE. 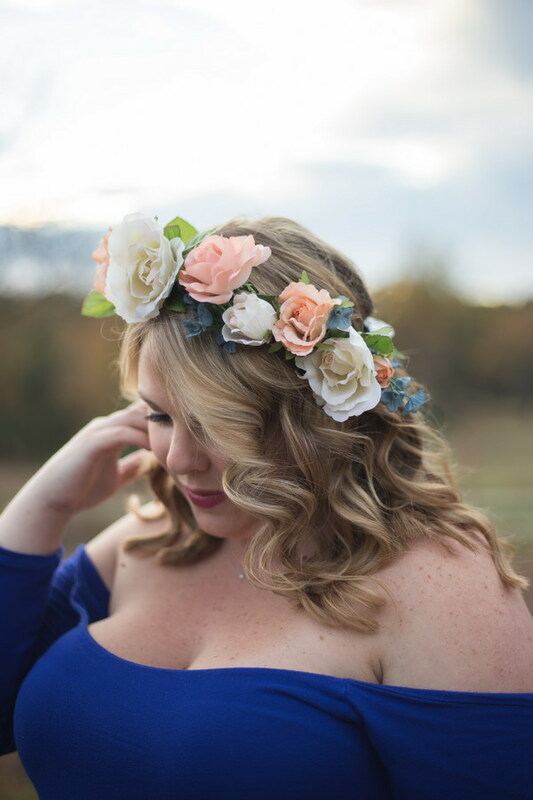 I created both a silk flower crown and a fresh flower crown for Cassandra’s expecting mommies, and as you can see, they both look pretty darn good…. Can you tell which is silk? 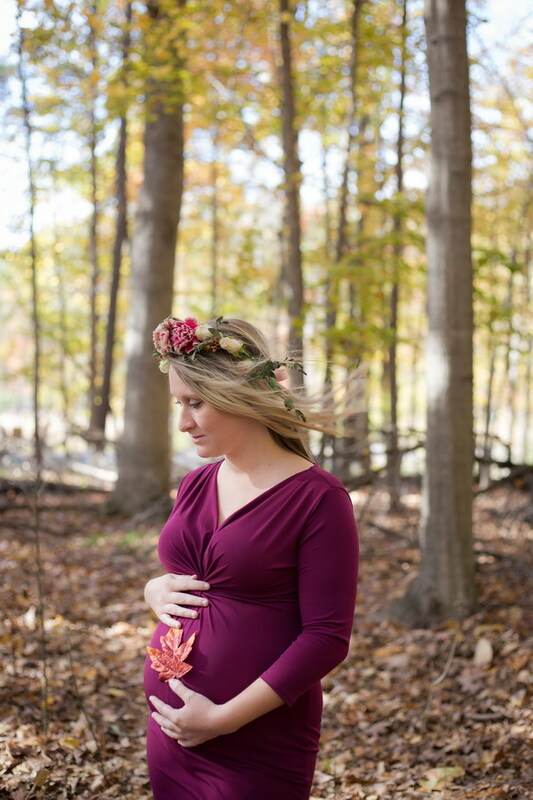 Special thanks to Cassandra for collaborating.